Ryback was born into a Hassidic family and left his parents’ home at a young age. He took drawing classes in his hometown and studied at the Academy of Kiev between 1911 and 1916. When the revolution broke out in 1917, the central committee for Jewish culture in Kiev ordered propaganda posters and street decorations from him. At that time, he met El Lissitzky. Together with the latter, he participated in an expedition to Ukrainian villages, financed by the Jewish Society of Ethnography and History, whose purpose was to produce a series of paintings on Jewish cemeteries and synagogues. In 1918, he lived in Moscow where he taught painting. In 1921, he left for Berlin. In collaboration with the Yiddish poet Leib Kvitko, he published stories for children (USSR state editions) and an album of thirty lithographs entitled Shtetl (1923). 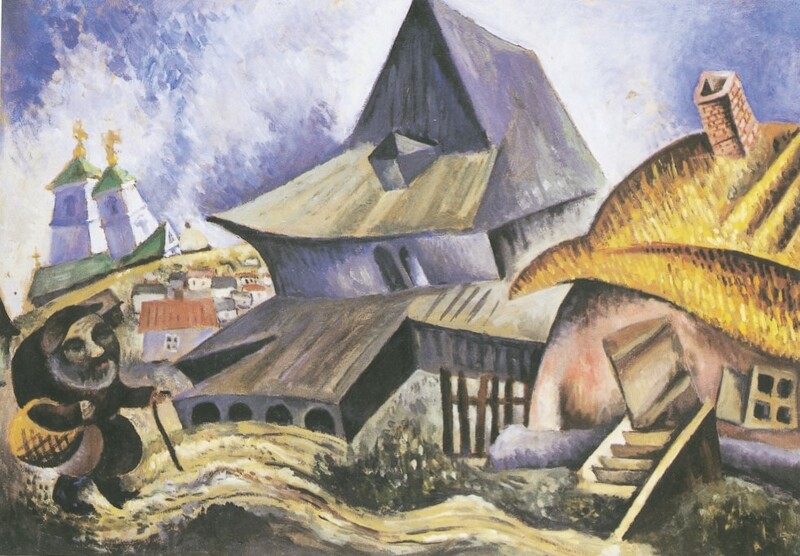 In 1924, he published the Jewish Types of Ukraine, an album reminiscent of Cubism and Expressionism that recounts the threatening atmosphere of a pogrom. In Berlin, he became a member of the Novembergruppe and exhibited his work at the Secession. At that time, he produced supremacist engravings for the Yiddish avant-garde journal Albatros. In 1925, he was invited to return to Russia by the Jewish Theater in Moscow, and designed sets and costumes for I.L. Peretz’s play In Folisch Oyf Der Keit. The same year, he spent time in the Jewish agricultural colonies in Ukraine, where he produced drawings representing everyday life. These drawing were published when he arrived in Paris in 1926. 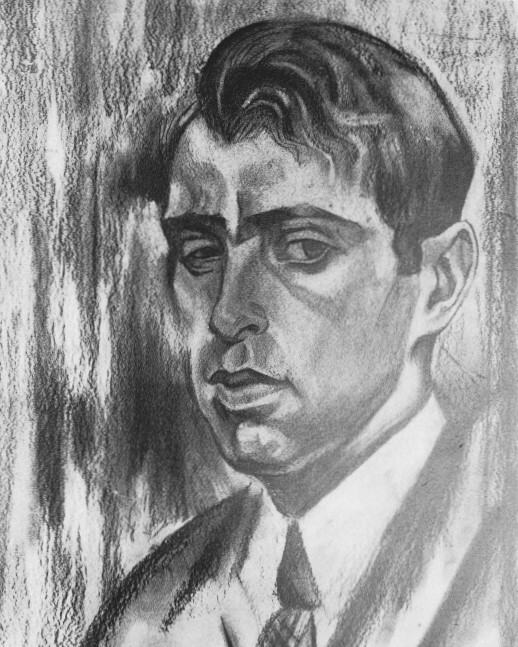 Between 1928 and 1934, Ryback exhibited his work in Paris, The Hague, Amsterdam, Brussels, Rotterdam, Antwerp, and Philadelphia. His last exhibition took place at the Wildenstein gallery in Paris. His works are in the Issachar Ryback museum in Bat Yam, Israel.